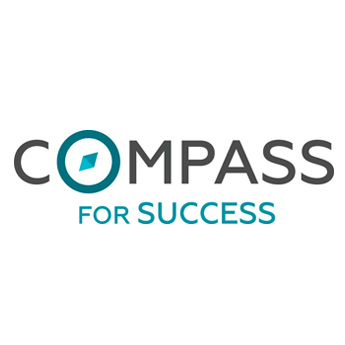 Compass for Success is a collaboration of school boards working together to build capacity to use data to improve student achievement. Compass for Success is a collaboration of school boards working together to build capacity to use data to improve student achievement. It represents the collective development of technologies within a framework focused on research-driven data to allow Teachers, Superintendents, Directors and Principals the ability to see and use the data in a way that will help students succeed.